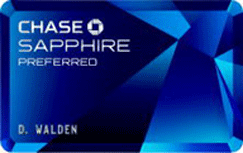 United MileagePlus program is now offering a prepaid card to earn United miles. 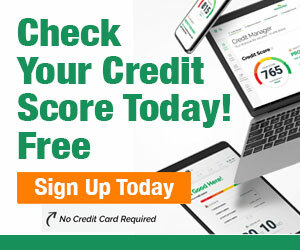 This is a great option for those with poor credit who can’t partake in credit card sign up offers. I love seeing them come out with an option that anyone can benefits from. There is no credit check, no interests fees, no late payments, and reload whenever you need. 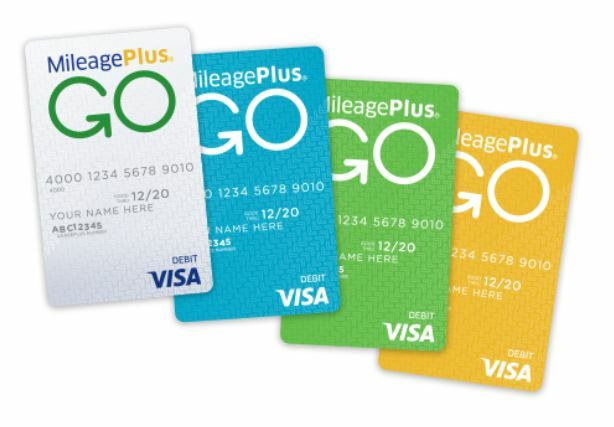 The miles you earn will be deposited each month to the MileagePlus account linked to your account. These miles will accrue fast as you use your debit card for your everyday expenses and bills monthly. 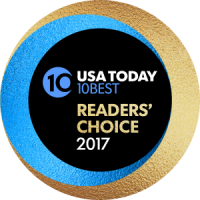 Choose a fee plan that’s right for you. Learn more about the program here and enroll today to start earning. Miles accrued, awards, and benefits issued are subject to change and are subject to the rules of the United MileagePlus program, including without limitation the Premier® program (the “MileagePlus Program”), which are expressly incorporated herein. United may change the MileagePlus Program including, but not limited to, rules, regulations, travel awards and special offers or terminate the MileagePlus Program at any time and without notice. United and its subsidiaries, affiliates and agents are not responsible for any products or services of other participating companies and partners. Taxes and fees related to award travel are the responsibility of the member. 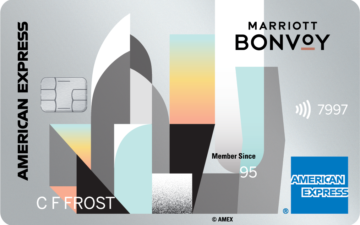 Bonus award miles, award miles and any other miles earned through non-flight activity do not count toward qualification for Premier status unless expressly stated otherwise. The accumulation of mileage or Premier status or any other status does not entitle members to any vested rights with respect to the MileagePlus Program. All calculations made in connection with the MileagePlus Program, including without limitation with respect to the accumulation of mileage and the satisfaction of the qualification requirements for Premier status, will be made by United Airlines and MileagePlus in their discretion and such calculations will be considered final. Information in this communication that relates to the MileagePlus Program does not purport to be complete or comprehensive and may not include all of the information that a member may believe is important, and is qualified in its entirety by reference to all of the information on the united.com website and the MileagePlus Program rules. United and MileagePlus are registered service marks. For complete details about the MileagePlus Program, go to united.com.